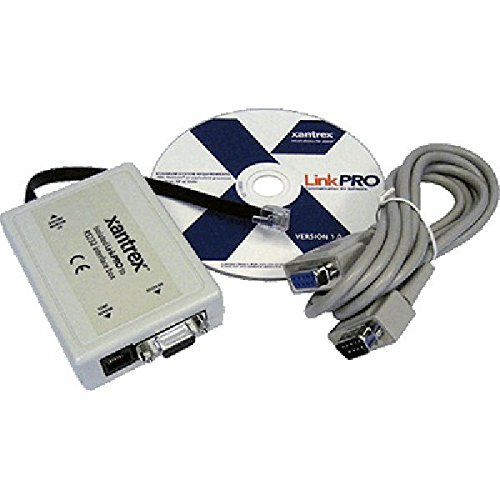 Data Link for PC connection to XBM, includes MS Windows/XP compatible software. Xantrex Technology is a world leader in the development, manufacturing of advanced products for the mobile power markets. If you have any questions about this product by Xantrex, contact us by completing and submitting the form below. If you are looking for a specif part number, please include it with your message.